God Of War Black was created. God Of War was created. 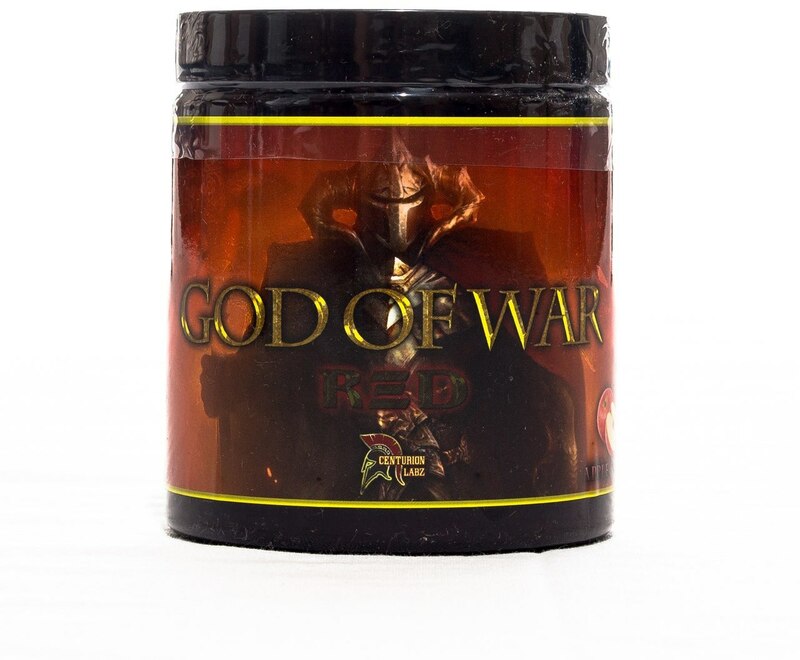 God Of War RED was created. 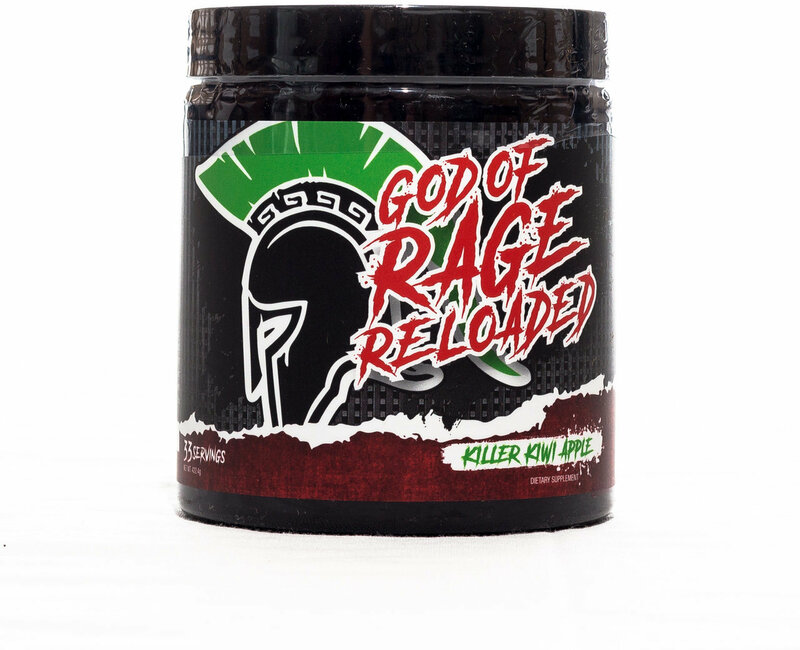 God of Rage Reloaded was created. God of Rage was created. Sign up for future Centurion Labz news! 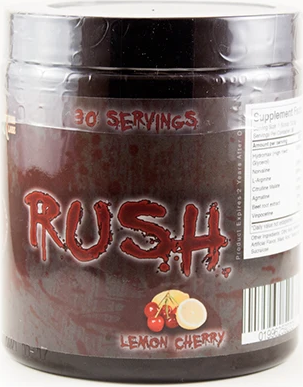 Click the button below to sign up for future Centurion Labz news, deals, coupons, and reviews! 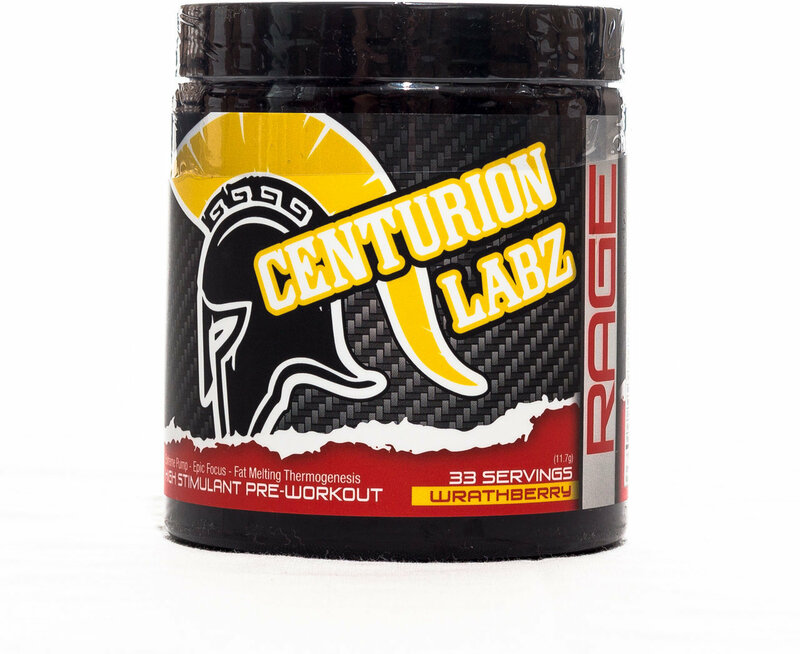 Sign up for future Centurion Labz deals and coupons! 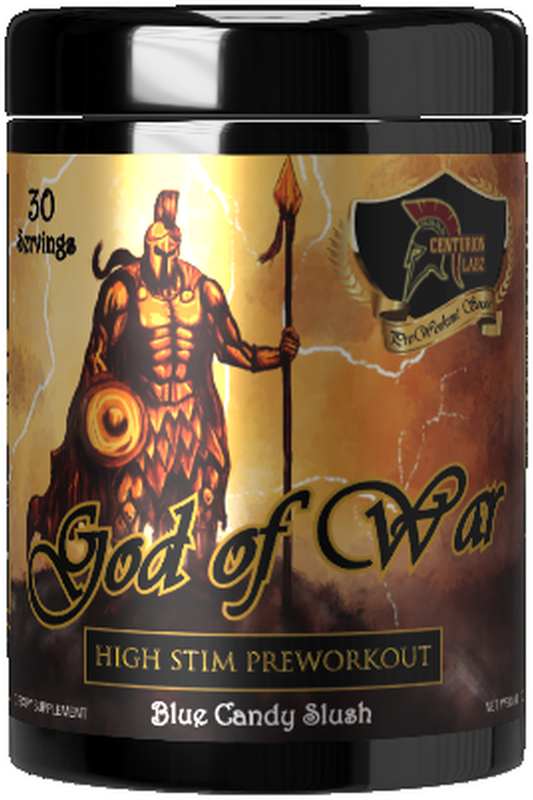 Click the button below to sign up for future Centurion Labz deals, news, and coupons!